Agent (MA): What is the most important test that a Realtor should do to protect the buyer and their family when purchasing a new home? although not a required test as in most other Florida counties, radon gas is the second highest cause of lung cancer deaths in the country. One in every 15 homes has a high level of radon most people are not aware of. A radon test requires a small machine to be left in the home for two days while all door and windows remain closed. This will determine the level of radon gas in the home. If the result is over 4 pCi/L, radon is evident. Levels higher than 4 pCi/L are considered 35 times higher than what is allowed by the Nuclear Regulatory Commission. This is a serious problem in our indoor environment as we live in air-conditioned closed-up homes. In order for the radon to dissipate, homes need to be better ventilated with doors and windows opened daily. However, the good news is there are systems that can be installed to remediate the radon, keep the air moving, and provide cleaner and circulating air. MA: What are some of the other ways you protect your clients from in-home environmental hazards? RH: The other inspection I am adamant in doing is a complete mold inspection. No matter how new the home is, good indoor air quality is a must. Since we spend at least 12 hours per day in our homes, we must be vigilant about any apparent moisture, visible or not. 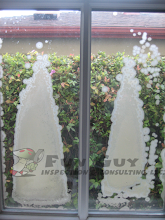 Mold can be caused by A/C and roof leaks, wet drywall, especially from windows, and shower area moisture which, if not treated, can cause spores to grow. Once these spores disperse, they will infiltrate many areas in the home. But once again, we are able to remediate mold by removing the drywall and replacing the areas with new, non-toxic barriers for good indoor air quality and safe for living environments. LEED Standards are becoming crucial, as well as environmentally safe products are paramount to buyers of today. I am proud to say, I am a resource for all things green regarding home building and home renovating as I resourced it for my own home. I am knowledgeable on the best non-toxic paint, best non-toxic drywall and non-formaldehyde cabinetry and flooring. I am a believer in non-toxic landscape fertilizer and weed killers that will not harm our children and environment. I am also profoundly committed to the best detergents and home cleaning supplies that will not affect our skin and body. Last but not least, I believe all homes should have a good water purifying system. That is mandatory on my list. MA: What are some of the benefits saltwater pools offer over chlorine pools? · Solutions for Mold Removal! A Certified Mold Inspection performed at your home or office by a Certified Mold Inspector will identify water damage and Mold Growth. Mold Inspections-San Diego.com is a Professionally Certified Mold Inspection Company serving San Diego County, and most of Southern California. 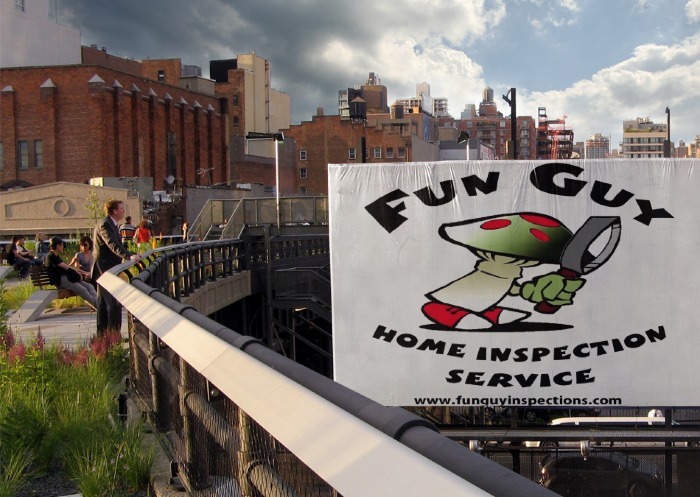 We are known for our highly trained professionals, quick response times, and affordable mold inspection prices. $30 off if you schedule Today! We look forward to helping you with your Mold Test today! California Millionaire with leaky roof, Ed Wedbush. Mushrooms - Fungi - “They’re gross. They’re disgusting. I’m horrified,” said Barbara Ruz. Home humidifiers; a source of Legionnaires Disease?